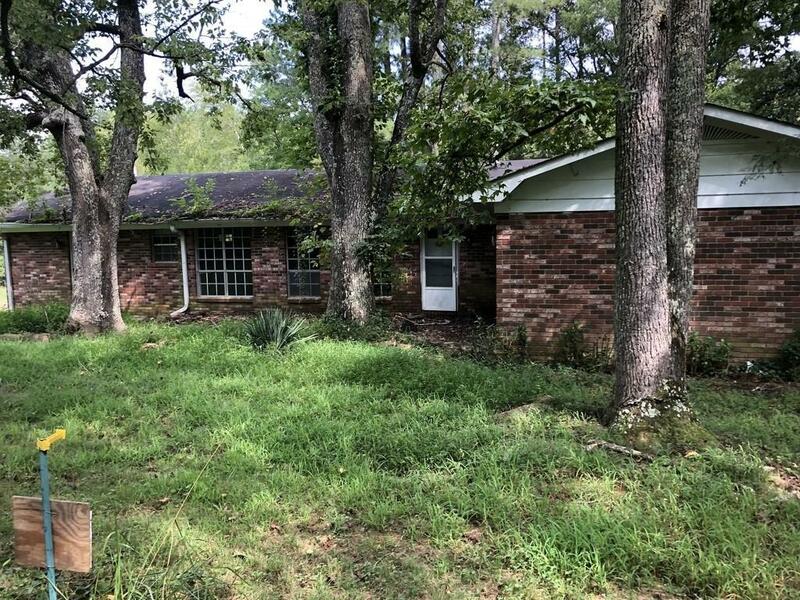 This Brick Ranch has tons of potential! Go and see it today so you can start making plans to turn this house into the home is deserves to be! The barn is not a part of the property, please do not attempt to access the barn. Thank you. Directions: Hwy 156, To Everett Springs Rd In Floyd County, House On Left.